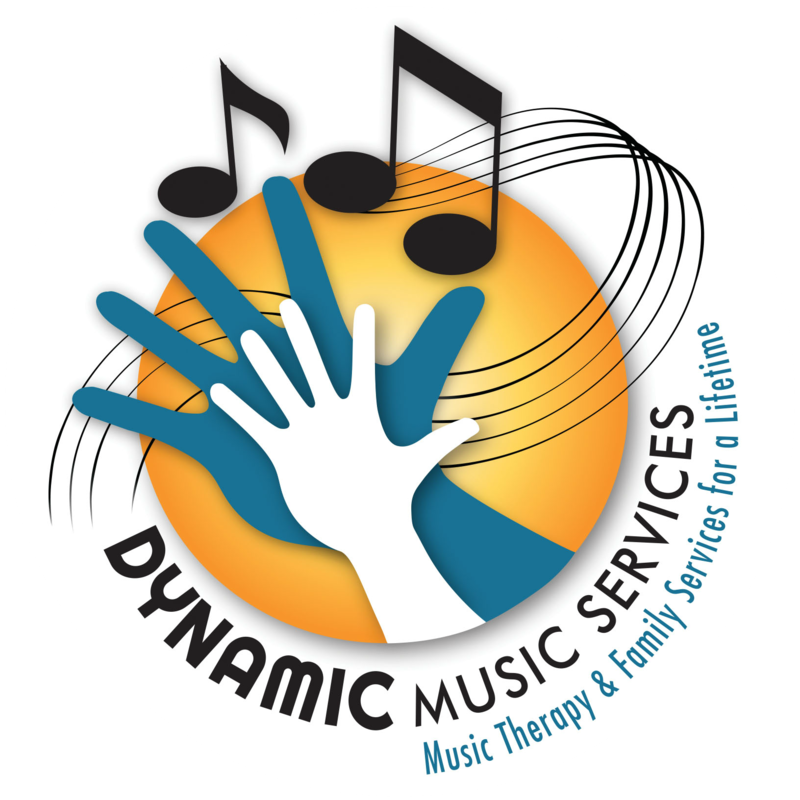 Dynamic Birthing & Family Services - Dynamic Music Services, Inc.
At Dynamic Birthing and Family Services, INC. we provide music-based services to mothers, babies and families at all stages of life. We do believe that the first few years are crucial for family bonding, interactions, and early learning. We primarily provide services to expecting mother, babies, and young children. Benefits for moms: promote wellness and self-care, increase self-awareness. 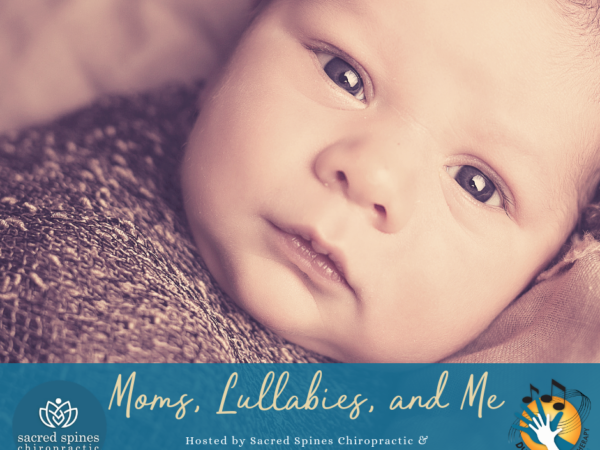 Benefits for babies: increase self-awareness of mother’s voice. Increases bonding, peer interaction, supports developmental growth, and more!